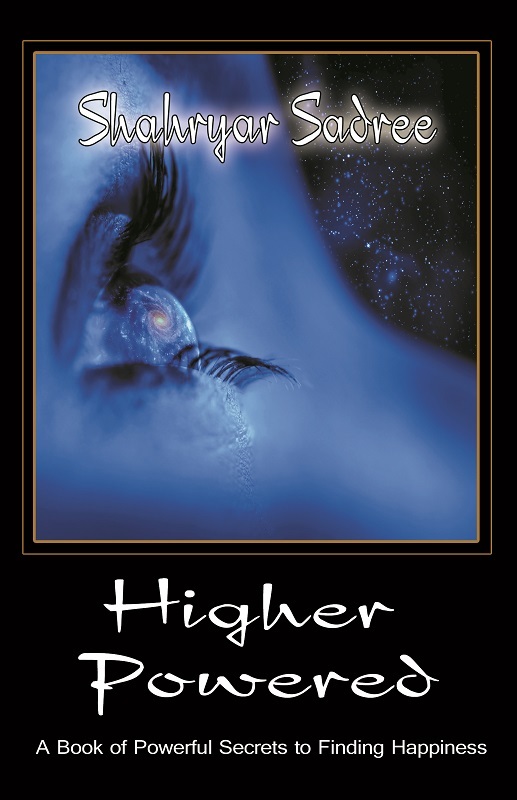 Higher Powered is a gateway to an open mind. Are you looking for happiness? Silly question isn’t it? What if I told you that you have the power to find it at any given moment? Would you do the things necessary to possess such power? Would you even consider questioning the logic, belief system or people that you have in your life currently… even those you trust the most? Unfortunately, these are things you will need to do in order to break yourself free of the chains that hold you to your current ways of thinking. You see, in order to change your situation, you have to change your life… to do that you have to change the way you think. Once you change the old mindset, everything that was tied to it must also change (because it won’t fit the new mindset). It all works like a domino effect. Once the first one falls, it begins the change. Humans are beings of three parts… Spirit – Mind – Body. Most will see this the other way around, but the truth is that we are actually spirit beings having a human experience, not the other way around. This has led many of us so far from center that we have become lost to ourselves. This is also why many of us seek something to fill the void we feel within. The spirit or soul is the real you. This is the part of us that people refer to as God. The science community and the religious community both agree that the soul is very real, but science has no theory to support their understanding and religion only has their own beliefs (a wide variety of them)… so who is right and who is wrong? Can it be that they all have part of it right? Many will say “Nonsense!” but turn around and kill another being in the name of their God. What sense does that make? Some will say that they are “God fearing” of a loving God that created all with free will… What sense does that make? And yet some will also say that there is no God. Those that do deny their own soul. If you really want to know the truth and master your life in this physical body, you have to learn the rules of the game. That’s right I said it… life is a game. Life is energy. Everything solid is energy… and everything in between is also energy. The entire universe is energy! 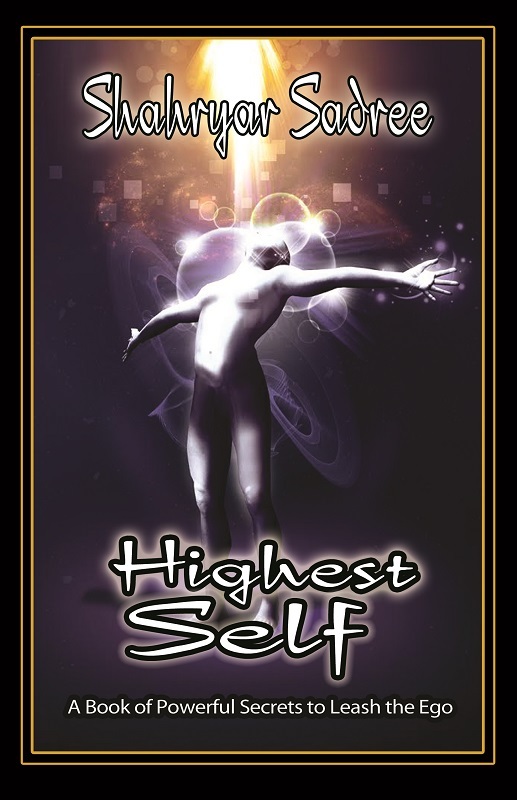 The source of all of that energy is what people refer to as God. All religions will agree that God is everywhere all of the time. Science has proven that you cannot contain or kill energy. It will just transform into something else. All religions also agree that the soul doesn’t die, it too moves on to an “after life”. Can religion and science both have it right? It seems to me that if you open your mind as I have done here, you will see that can be possible. The only thing that gets in the way is fear.